Outbreaks of trichomonosis in Eastern Canada during the summer/fall of 2017 have highlighted the necessity for strategies to prevent and control bird-feeder associated diseases and threats. These strategies include providing backyard “bird-friendly” habitat and shelter, and increasing surveillance of your back-yard birds. Fortunately, the winter holiday season provides an excellent opportunity to start actively participating in these activities, if you aren’t already. The winter holiday season is a significant bird watching period and a perfect time to contribute to citizen science. 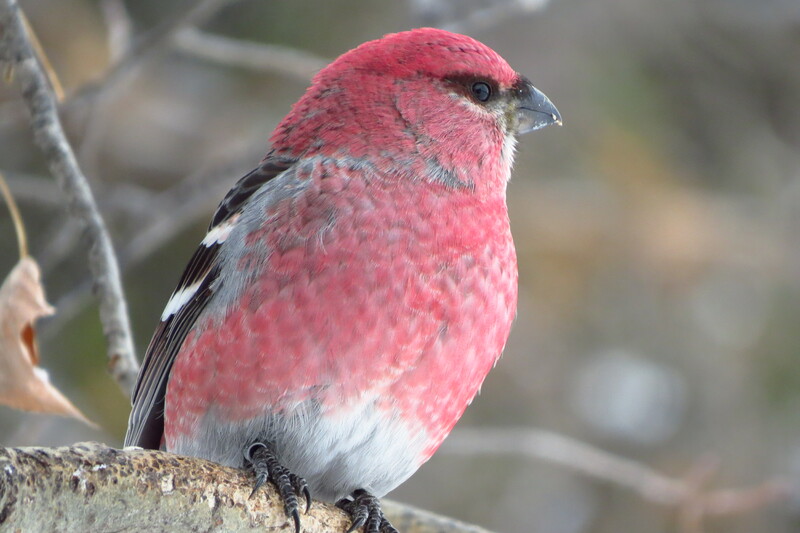 There are thousands of regional Christmas bird counts that take place around the holidays every winter across Canada. If you have a backyard bird feeder you can also participate in backyard bird counts and FeederWatch programs throughout the winter season. These are all excellent opportunities for the public to participate in citizen science, learn more about their local bird species, and also conduct surveillance for bird health. Over the winter holidays many people decorate their houses with evergreen trees, and/or wreaths, boughs, and cones from these trees. If you decorate your house with a natural tree and/or products made from natural trees these can be used to create a “bird-friendly” habitat. 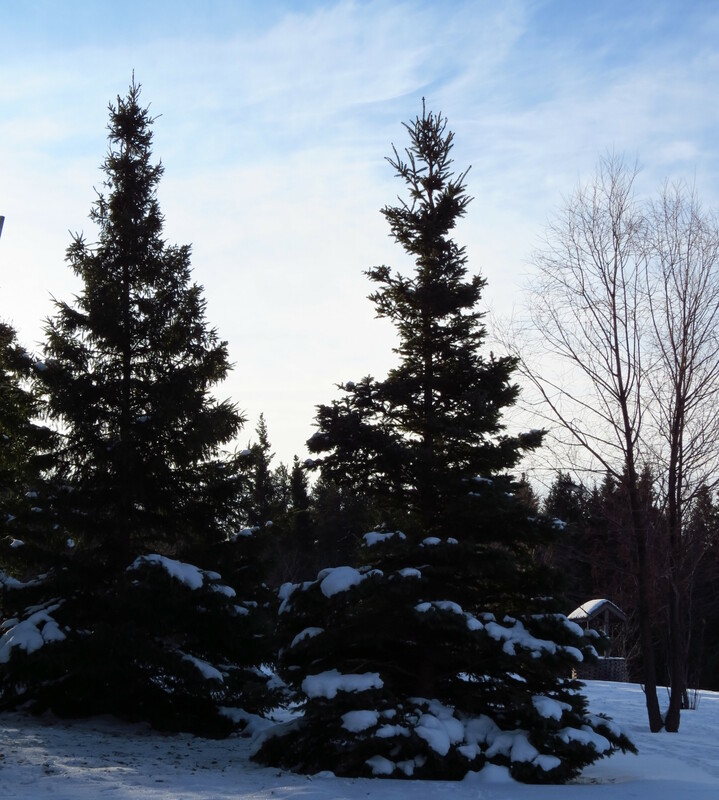 Evergreens provide valuable shelter in the winter months when the deciduous trees are denuded of their leaves. You can provide such shelter by simply placing the whole tree upright in your yard (e.g. by sticking it into a snowbank) and/or you can use cut-up trees and boughs to produce brush piles or produce shelter near feeders and/or water sources. 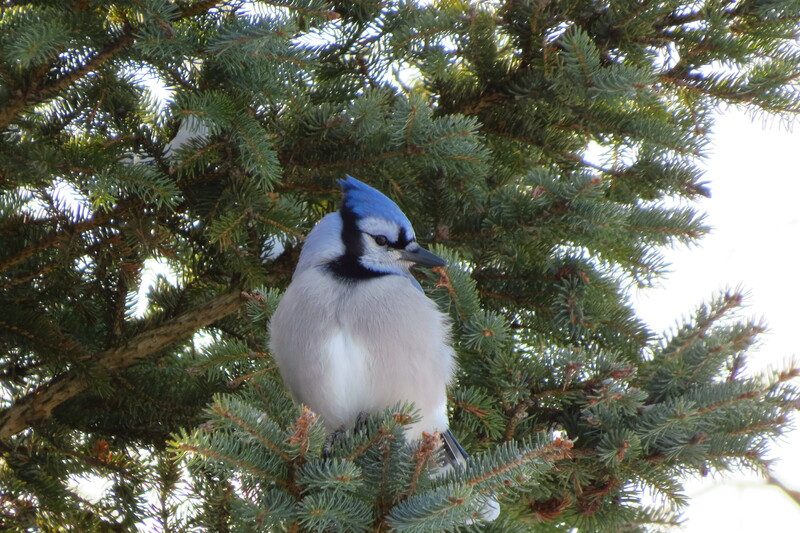 Alternatively, planting permanent evergreens in your yard provide a year round source of food and shelter for birds. Doing so can help provide your backyard birds with shelter from the weather and predators and can provide you with some excellent viewing and photography opportunities! If you maintain a backyard bird feeder be sure to check out the rest of our information documents to help you identify bird diseases and prevent these diseases from being spread through your feeders and please report any incidents of dead or sick birds you encounter to your local Canadian Wildlife Health Cooperative regional centre. thank you. Glad to know!